This Monday, Allies for Children and Greater Pittsburgh Community Food Bank will release a new report, Breakfast Basics: A Comprehensive Look at School Breakfast in Allegheny County. 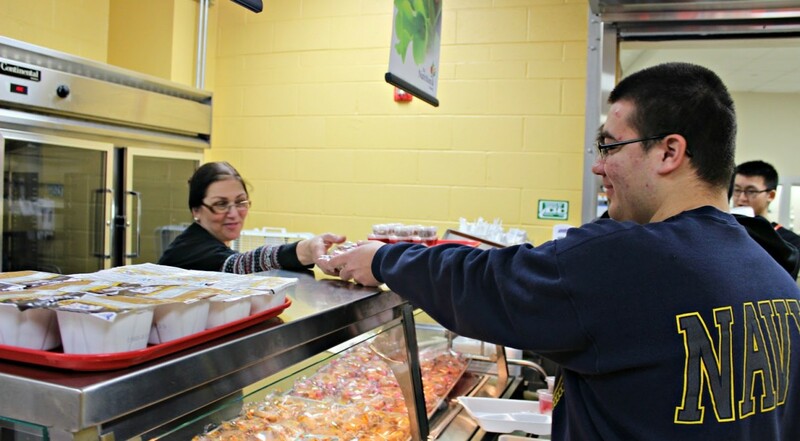 The report highlights how school policy changes can help combat childhood hunger and increase the number of breakfasts schools serve. The report is based on recently released data from the Pennsylvania Department of Education and local case studies. Check back Monday–the first day of National School Breakfast Week–to find out what local schools are combatting childhood hunger one breakfast at a time. Click here to get a first look in today’s Pittsburgh Post-Gazette.